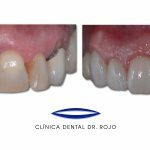 Clinica Dental Dr. Rojo is a center of multidisciplinary dentistry, experts in implantology and in all fields related with dentistry, located in Badalona Centre. It was founded in 1983, during more than 30 years we have offered to our patients high quality treatments with a large durability using the most advanced technology, high quality materials and thorough sterilization processes. We are a team of professionals (specialists), in constantly scientific and technical evolution to implement the best and most innovative treatments to each patient. 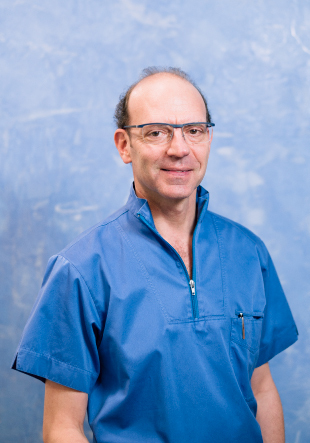 For us it is very important that the patient has all the necessary information, that he is well cared for and valued in order to establish a good relationship of trust, thus facilitating the completion of treatment with maximum efficiency and obtaining predictable results. We value very much not only to make a correct diagnosis (which is not a simple "budget") and individualized treatment, but also the maintenance of oral health and regular checks in which we review the state of mouth and the treatments performed. 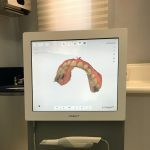 We believe this is the only way to achieve our goal: that our patients maintain excellent oral health, plus a good chewing function and aesthetics over the years.